The new owner of KindredHearts in Sun Prairie wants to bring a fresh look to the nearly three-decade-old assisted living community. SHA Capital Partners in Chicago, which specializes in senior housing acquisitions, purchased KindredHearts on Oct. 4. Since taking over, SHA has renamed the facility at 605 Chase Blvd. 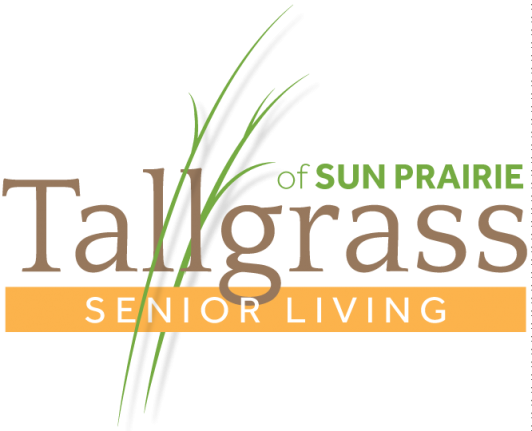 Tallgrass Senior Living of Sun Prairie and has brought in new management, Chicago-based Matthews Senior Living, which will have an on-site executive director, Kathy Linden. 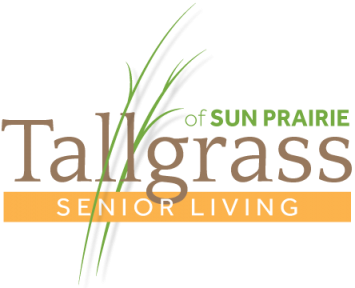 SHA is preparing to submit to the city of Sun Prairie plans which call for a $2.5 million renovation. 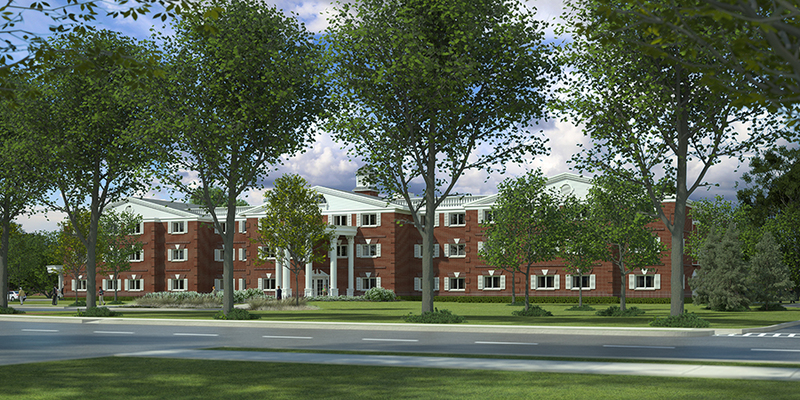 Planned updates include remodeling the 52 assisted living apartments in the main three-story building and 62 single-story cottage homes, refurbishing the dining room, reception area and community living spaces, adding a new salon and spa, and improving the landscaping.